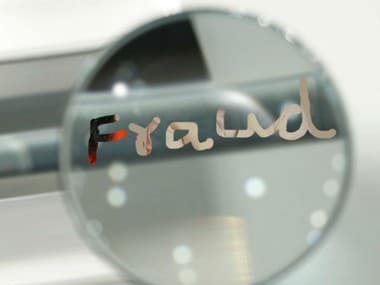 Paramount Airways Private Limited availed various credit facilities from five nationalised banks on the basis of credit insurance policies issued by Oriental Insurance Company Limited, the agency said. 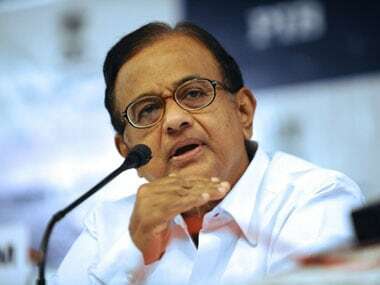 Former Union Finance Minister P Chidamabaram appeared at 11.30 am at the Enforcement Directorate for questioning in the INX media money laundering case. 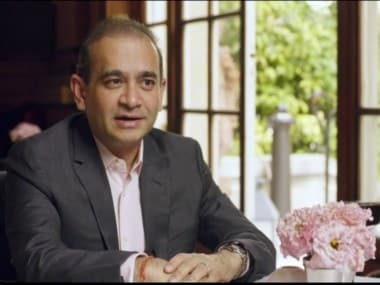 The Fugitive Economic Offenders Act came into force from 31 July. 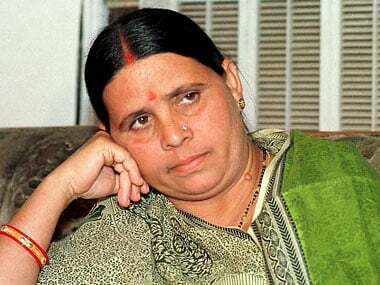 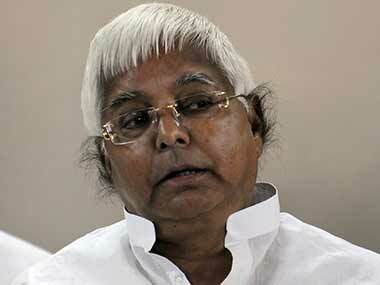 A designated authority under the Prevention of Money Laundering Act has held that Lalu Prasad's family plots in Danapur, Patna are money laundering assets. 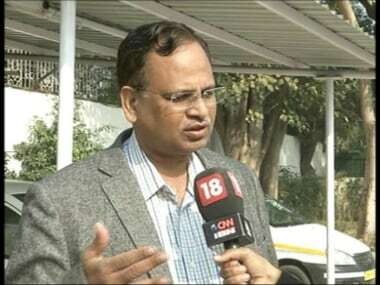 The ED on Tuesday questioned Delhi Health and Power Minister Satyendar Jain in connection with a money laundering case registered against him and others. 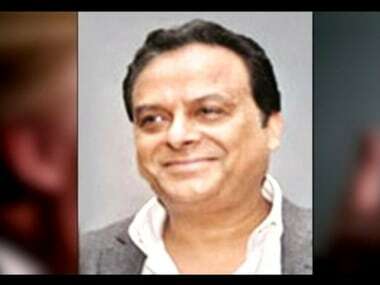 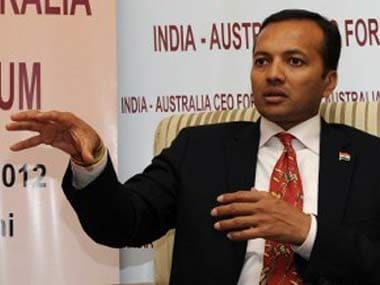 Controversial meat exporter Moin Qureshi was on Tuesday granted bail by a Delhi court in a money laundering case. 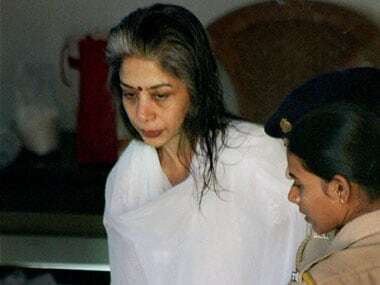 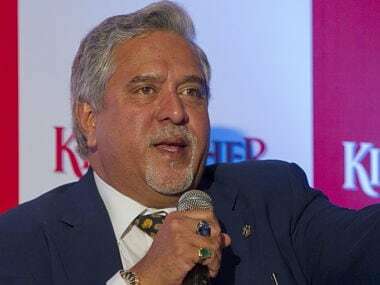 A team of Enforcement Directorate on Friday interrogated Indrani Mukerjea, inside the Byculla women's jail, in connection with a money laundering case lodged against her, official sources said.